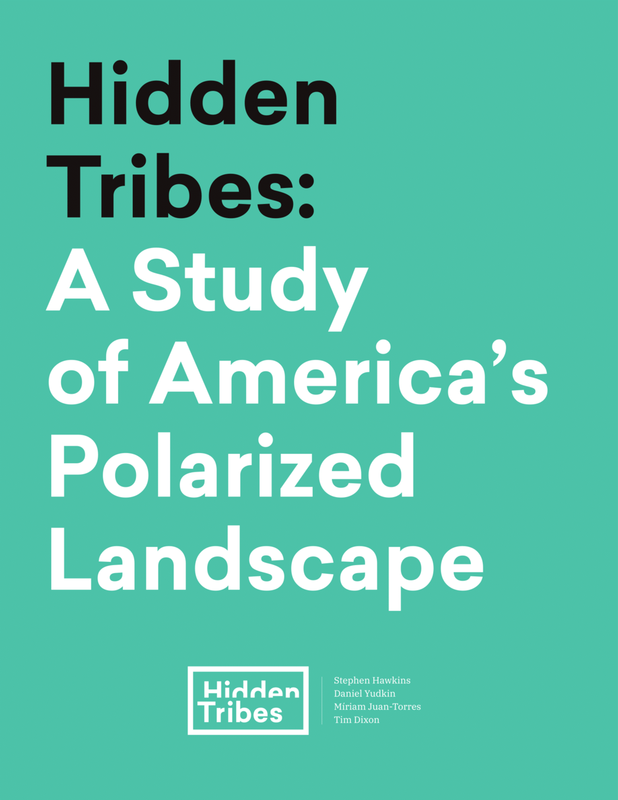 The Hidden Tribes of America is a year-long project launched by More in Common to better understand the forces that drive political polarization and tribalism in the United States today, and to galvanize efforts to address them. The Hidden Tribes of America study forms the initial phase of the project. An intensive program of engagement with individuals and groups across the United States to discuss the findings of the Hidden Tribes of America study. More in Common will engage with partner groups across the country to build pilots that test and further develop insights from the study, with the goal of formulating responses to the crisis of increasing polarization and social fragmentation. More in Common will release further research papers highlighting further insights from the study relating to specific issues of interest. The full report in English can be downloaded here.